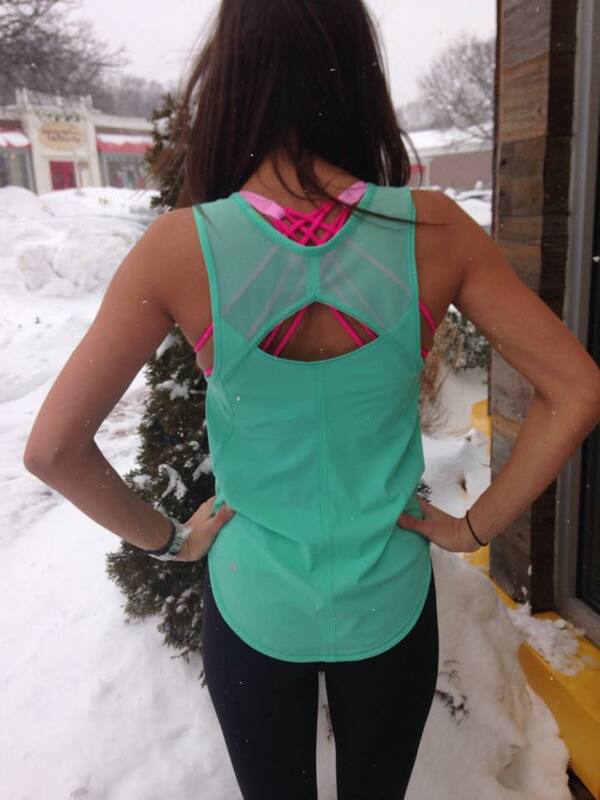 Menthol Sculpt Tank and Inspire Tights. Must. Have. Those. Inspire. Tights! really pretty color but how are they not freezing?! Why are these people standing outside in the snow? 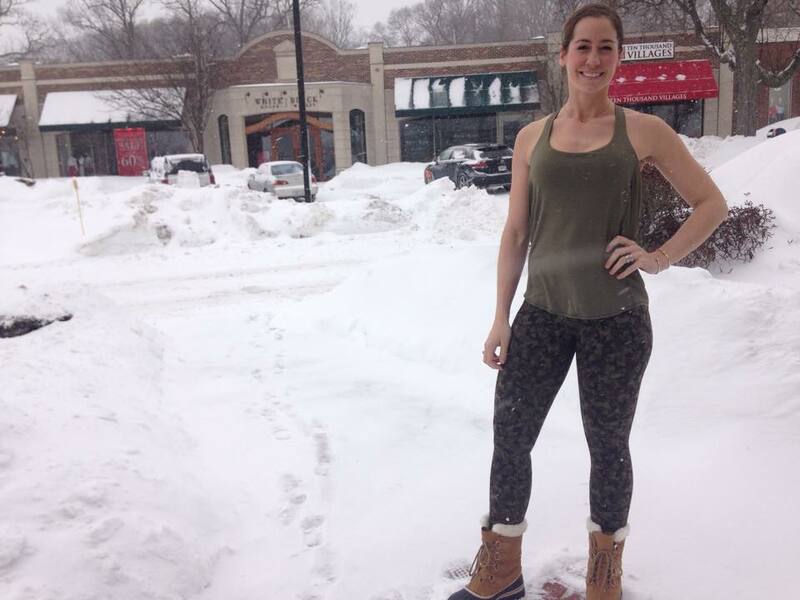 Thank you people standing amidst the snow with few clothes on to show us the latest! LLA, I just bought HT in Tech Mesh from my San Francisco store. Love! Agreed. Inspire tights are awesome. Anyone try and them on and able to comment on sheerness?